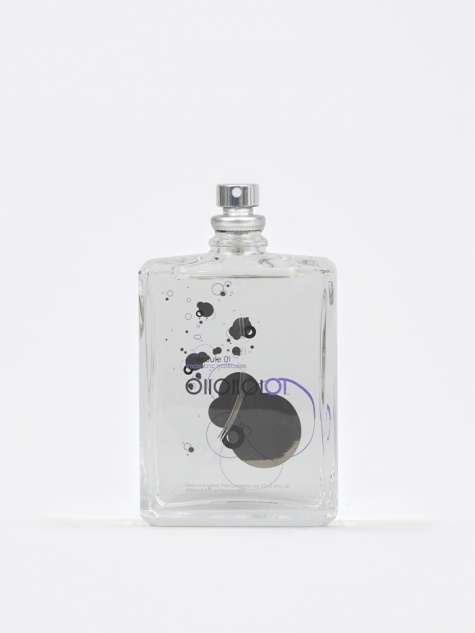 It’s not often someone comes along and changes the rules of the game, especially in a world so secretive and steeped in tradition as perfumery. 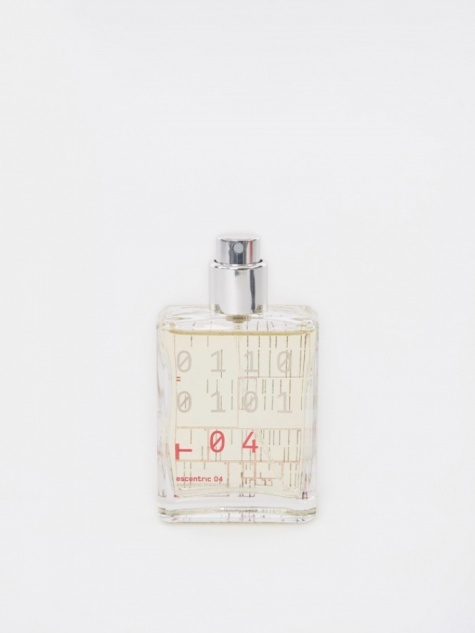 But that’s exactly what Geza Schön has done. 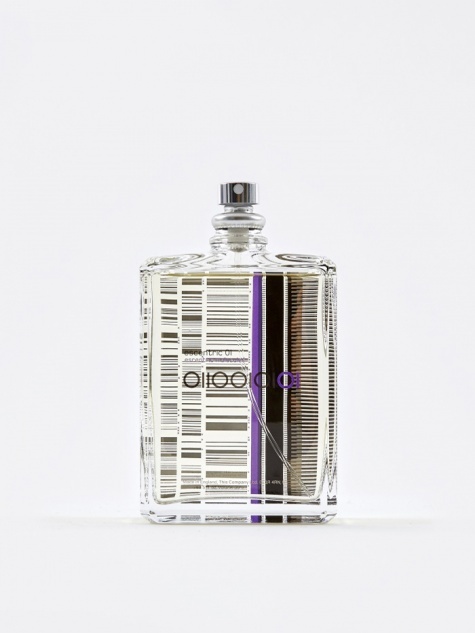 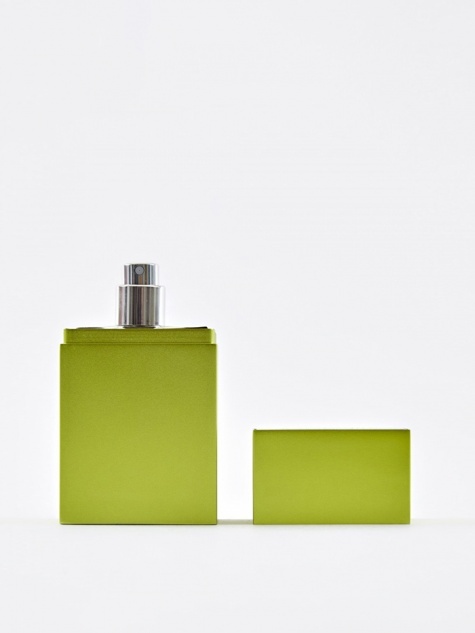 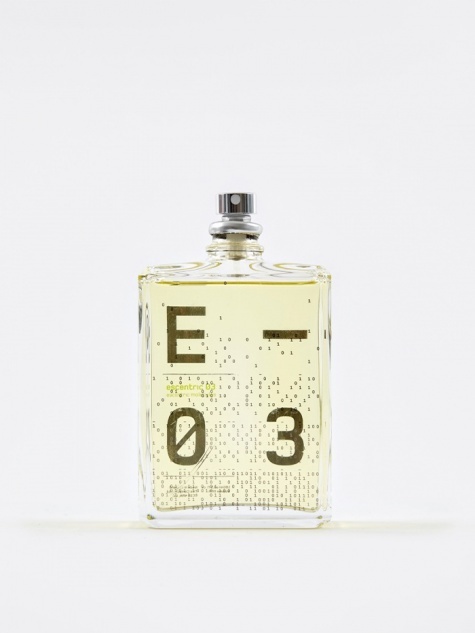 Eschewing the mainstream world of fragrance within which he worked for many years to go it alone, he created Escentric Molecules; a brand pushing the boundaries of scent science. Geza is a rebel perfumer and has singlehandedly turned the fragrance industry on its head, all from an apartment on top of a ‘60s tower block in Berlin. Imposing as it may seem, the Escentric range is remarkably stripped back. 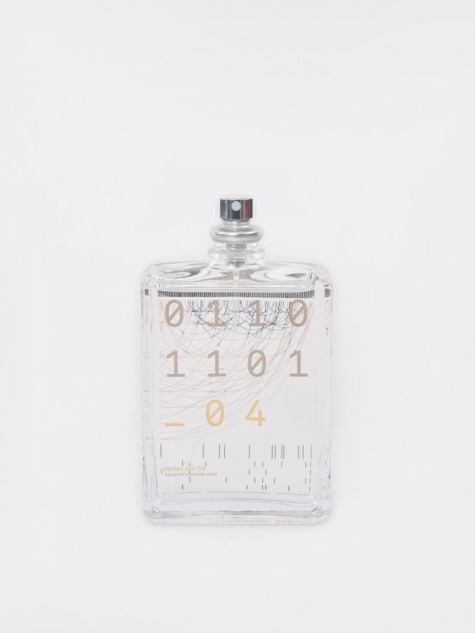 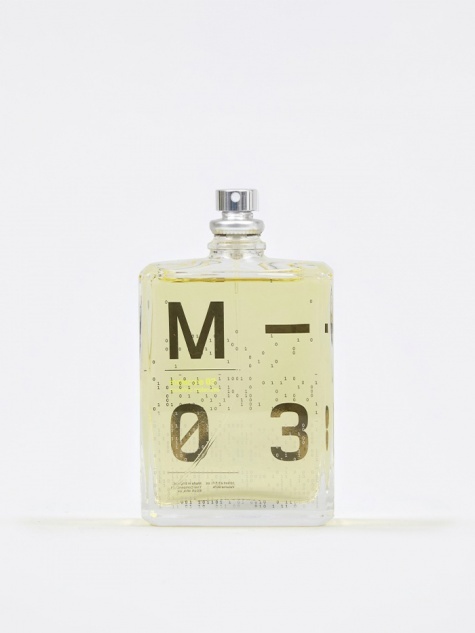 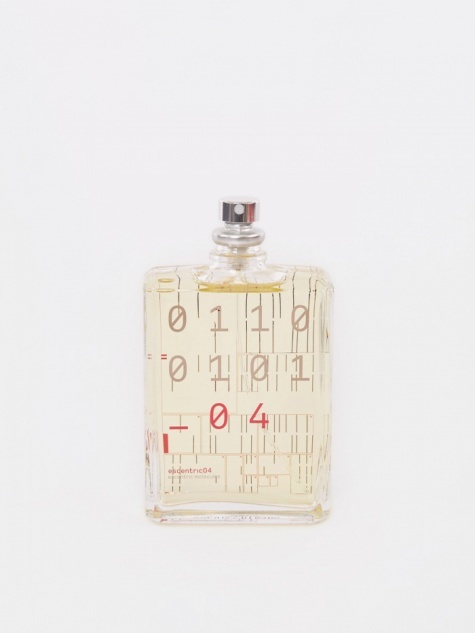 Hell-bent on the minimalist doctrine, the brand focuses on a very specific series of aroma molecules, producing fragrances as a pair; a version containing only one isolated ingredient, the Molecule, and a counterpart with carefully-selected added elements, the Escentric. 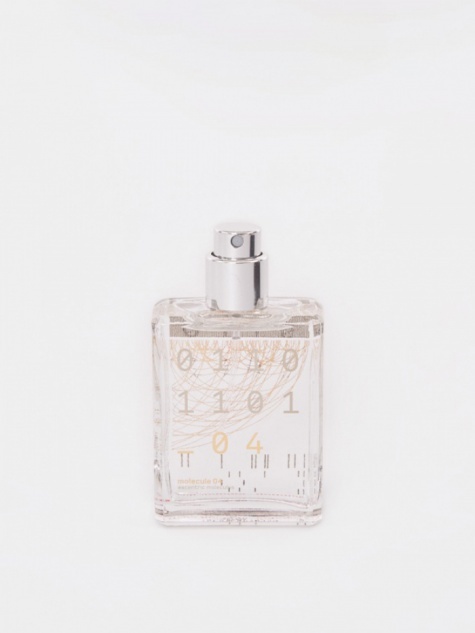 The selected notes are added in specific proportions to best complement the molecule, resulting in a series of precision-engineered, modern and unisex fragrances. 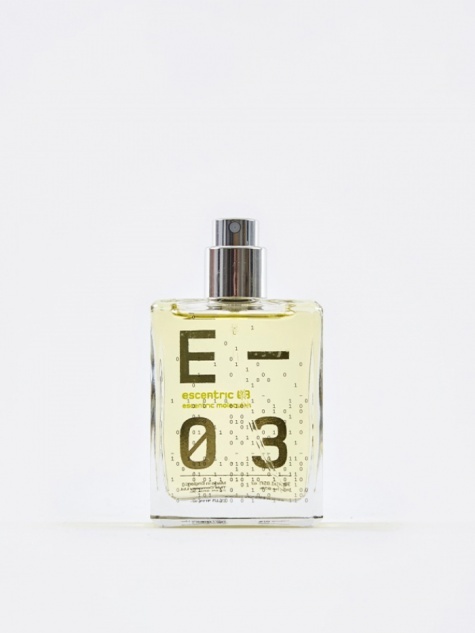 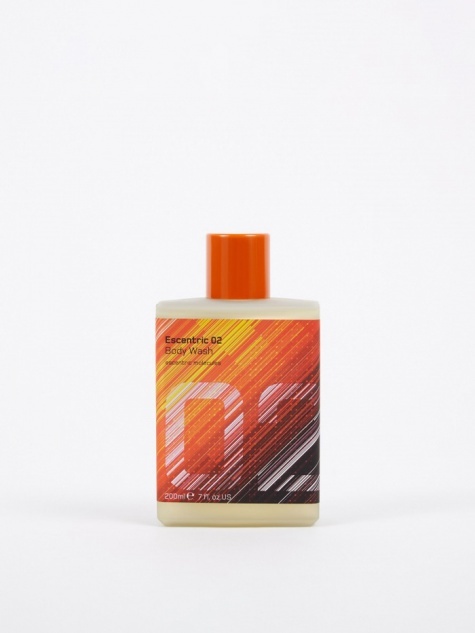 Find out more about the Escentric range in our Simple Guide to Escentric Molecules.